If everything goes according to Uber’s master plan, pretty soon you won’t have to sit through having to make small talk with a human when you take one of their rides. The ride-sharing giant has set up a research and development outpost in Pittsburgh, and its first project has already driven itself off the lot for a test drive. Uber now has an autonomous car. 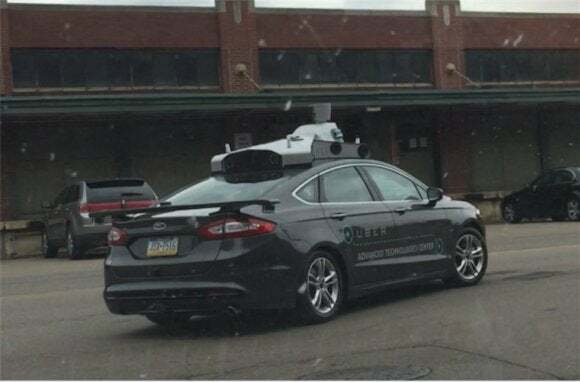 The modified Ford vehicle spotted in the wild had an Uber logo on the side and a large Back to the Future-looking device on top when it was first spotted driving around Pittsbugh on May 13. Uber quickly confirmed that the car was the work of the company’s Advanced Technologies Center to experiment with the use of robotics in transportation. “This vehicle is part of our early research efforts regarding mapping, safety and autonomy systems,” Uber spokesperson Trina Smith told the Pittsburgh Business Times. It was just back in February that Uber CEO Travis Kalanick first announced that his company had partnered with Pittsburgh-based Carnegie Mellon University to work on driverless car technology. In a blog post at the time, Uber stated that the partnership would focus on long-term technologies to help bring “safe, reliable transportation to everyone, everywhere.” For Kalanick and his ambitious startup, apparently “long-term” equates to around four months. The story behind the story: Uber may be pushing the pedal on developing self-driving vehicles out of fear of being left in the dust by an equally ambitious competitor. Google’s driverless car was also unveiled earlier this year, and some reports claim that the tech giant is working on a ride-sharing app to compete directly with Uber and Lyft. This direct competition could also be why Uber is considering paying upwards of $3 billion to acquire Nokia’s Here mapping software, as it currently relies on Google Maps. 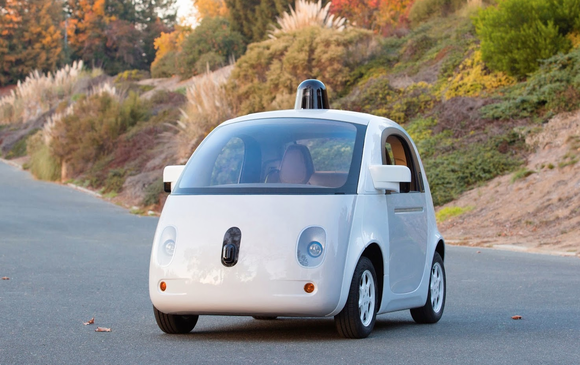 Uber and Google are hoping that by removing the human error element, self-driving cars will lower automobile accidents. In the six years that Google’s been testing driverless car technology, the company claims its vehicles have been involved in only 11 accidents but none were caused by the car. According to Chris Urmson, director of Google’s self-driving car program, the most challenging aspect of developing this technology is programming these cars to account for the irrational choices and behavior that humans make on the road everyday.